This is the opening line of Dan Brown’s Inferno. The experience of reading a hardcover book is awesome. First day is spent marveling at the beautifully designed book cover, wow-ing the paintings (‘Map of Hell’) on the inside of the hardcover, feeling the texture of the pages, admiring the script itself, and hugging it without reading even the first chapter. 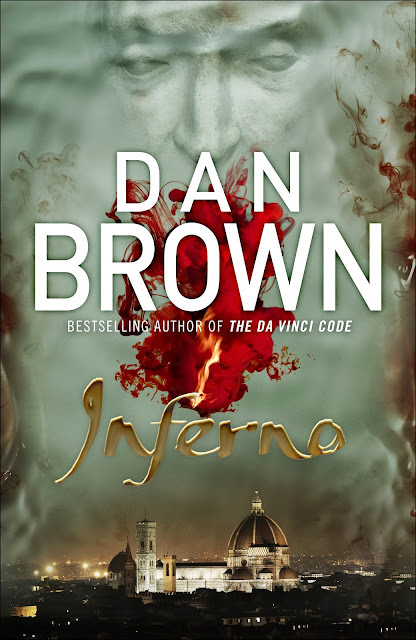 As once you start reading a Dan Brown book, nothing else can come into picture- just the story and the facts strewn in between overwhelm your mind. And all the leisure is spent thinking and rethinking the plot, the characters, and the mystery and google-ing the facts. Though borrowed from a friend, for me this was the best reading experience of the year.